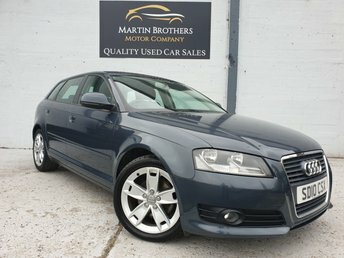 Based in Hebburn, Martin Brothers Motor Company Ltd stocks a good selection of second-hand Audis in excellent condition and no matter what your requirements and preferences, our team of experienced and dedicated professionals will help you find a second-hand Audi to suit you. 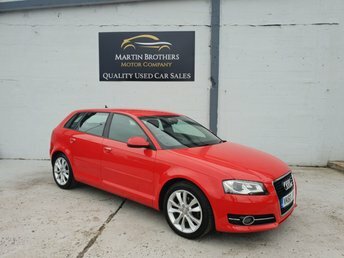 Audi is a leading manufacturer in the automotive world; its sleek and functional interior layouts have earned it a fantastic reputation. 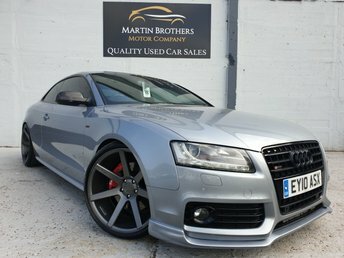 At Martin Brothers Motor Company Ltd, we are proud to offer a huge range of second-hand cars from Audi?s prestigious marque, all of which have undergone a full MOT within the last 12 months and for your peace of mind, come with a multi-point inspection certificate too. 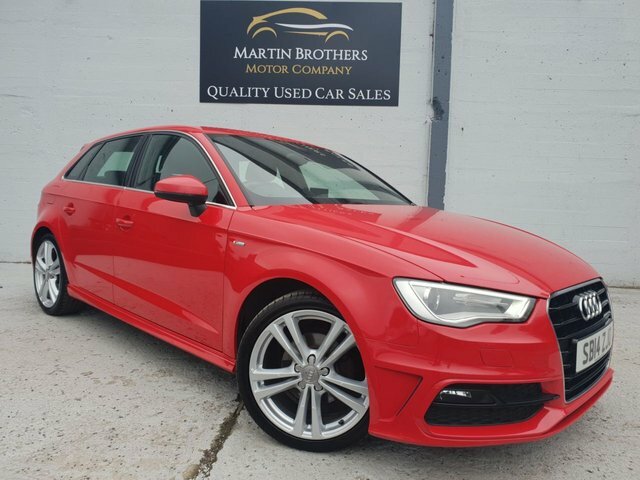 The Audi A6 combines sumptuous materials with the practicality of a four-door saloon body, while the Audi TTRS is the perfect weapon for tackling twisted back roads and Audi?s Quattro system is second to none when providing traction. 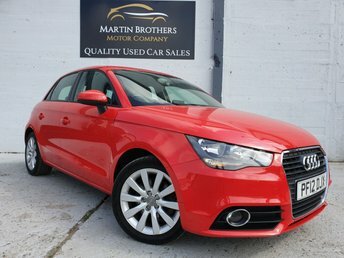 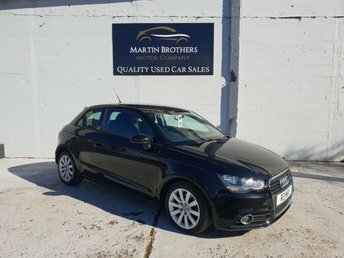 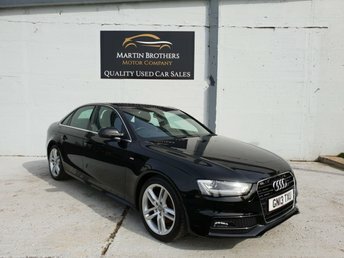 Find the perfect Audi at Martin Brothers Motor Company Ltd now!